We caught up with A-List celebrities and influencers who came to witness the latest and trendiest style looks from the #BREAKOUTFASHION show. Fashion stylist Tshepi Vundla looked all dolled up in a polka dot number! TV presenter Roxy Burger unleashed her inner animal in this printed outfit from Jo Borkett! Beauty influencer Sane Mathe showed a little bit of skin before the fashion show! Local stunner Kim Jayde posing alongside celebrity dentist Dr Smile. TV presenter Mulisa Mudau debuted her blonde bleached hair and rocked a stylish blazer dress! Radio personality Bujy Bikwa pulled all the stops in a stylish African print kimono. 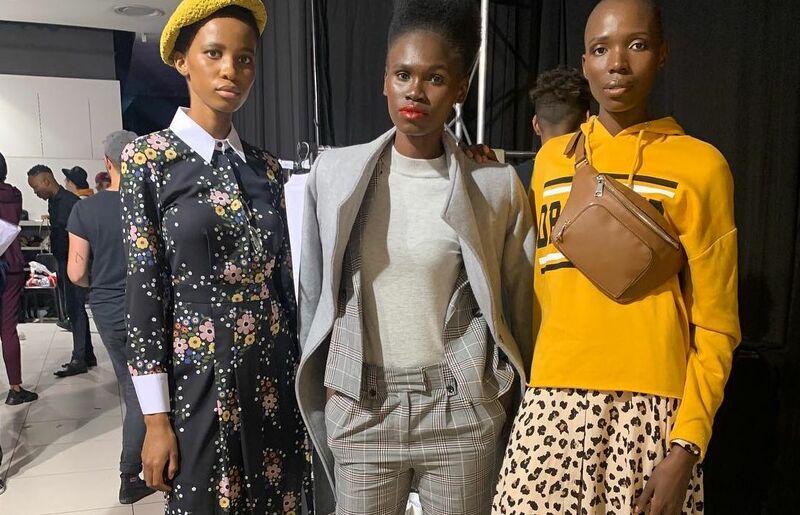 Other celebrities such as the likes The Bachelor SA contestant Gina Myers, Project Runway SA host Lerato Kganyago, award winning South African actress Jessica Nkosi, Kelso Curves ambassador Siphokazi Veti and contemporary genius, Thokozani Mbatha were in attendance.